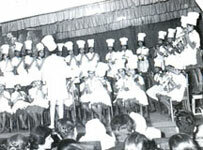 CJM Dehradun celebrated its centenary in 2001. 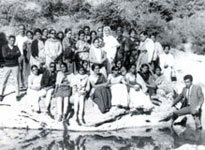 The first Convent in Dehradun was started on 1st February, 1901, by the CJM Sisters from Waverley Convent, Mussoorie. 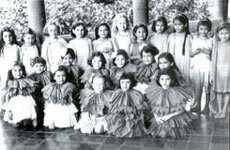 It was called St. Joseph's Day School and it had on roll fifteen children. Mother St. Isabel was the first Principal. February 28th, 1906 was a Red-letter day in the history of the School. 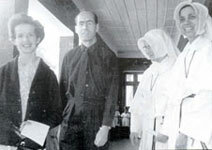 Her Royal Highness, The Princess of Wales (later, Queen Mary of England) visited Doon. 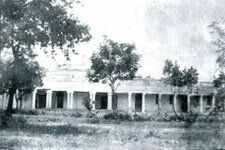 The boarding facility, which was started in 1923, continued right up to the time of India's independence. 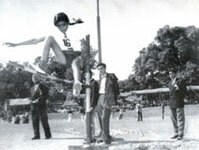 Mother Maria Laetitia Lobo was the first Indian Sister to join the School in 1935. 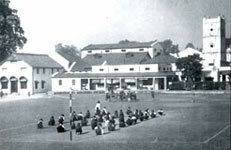 Three years later, St. Francis School was opened specially for the Indian children. 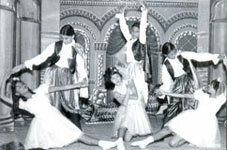 Several refugee children from Burma joined the school in 1942. 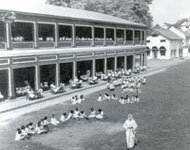 In 1947, St. Francis School and St. Joseph's School (which had been established specially for European children) were amalgamated and the whole came to be known as Convent of Jesus & Mary, Dehradun. CJM, Dehradun is a proud member of the vast CJM family that has branches all over India and the world. It has the distinction of being one of the finest educational institutions in the Doon Valley. St. Claudine Thevenet, the Mother Foundress, left behind her an enduring legacy that continues to be fulfilled even today by the young students of CJM.